Pet Express Transport Services (PETS) cater to the transportation needs of all types of animals…dogs, cats, birds, reptiles, fish, rabbits, guinea pigs and the list goes on! We can organise the perfect travel plan for your pet including flights, boarding, transit and comfort stops for destinations right across Australia. We can offer a door to door pick up and drop off service or an airport to airport service. 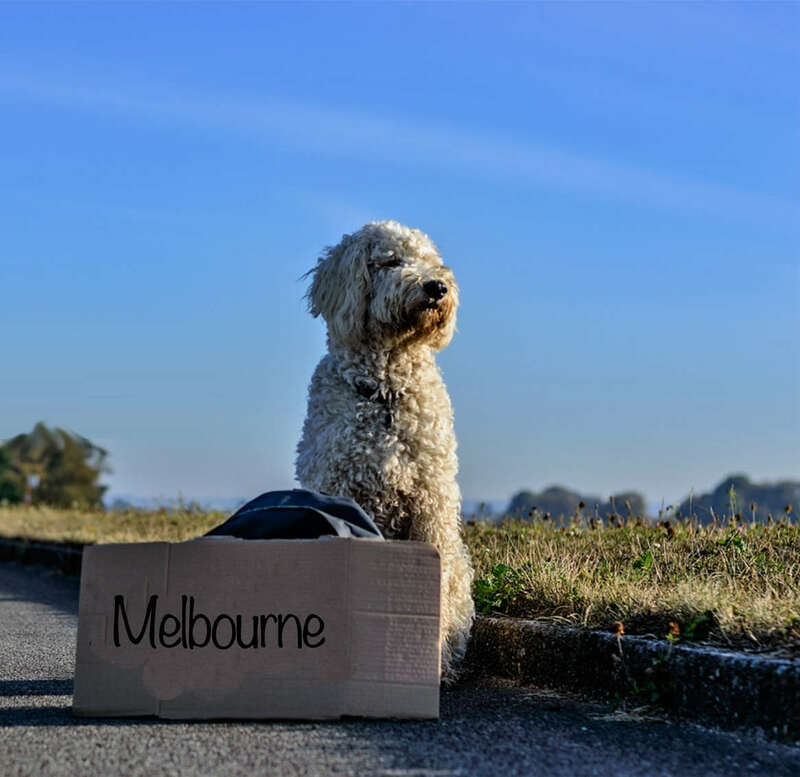 If you need your pet to travel urgently, we may be able to arrange an express same day service for domestic travel within Australia (depending on flight availability of course). Pet Express Transport Services (PETS) are experts in organising domestic flights, pick-ups, deliveries and boarding for dogs and cats. Let us know what you require and we will do our utmost to make the journey as easy and as stress free for you and your pet as possible. Supply of an airline approved travel Kennel. Supply of a Stay Dry Fleece to keep pets dry during their flight if requested. Collection of your pet in one of our spotless, air-conditioned Animal Transport Vehicles. Delivery of your pet from the destination airport to your pet’s new residence. After hours customer support should you have any questions whilst your pet is travelling. Transit care, if the connection is missed or if a comfort stop is required due to lengthy transit time between connecting flights. Pet Express Transport services (PETS) can also arrange collection and delivery of pets by road transport within Victoria, New South Wales, Queensland, Western Australia, South Australia, Northern territory and Tasmania. All pets travel in a climate controlled animal transport vehicle and are cared for by trained companion animal handlers.